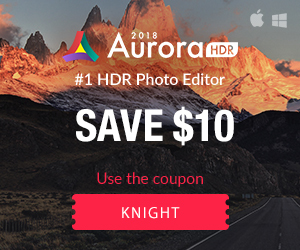 Adobe Photoshop Lightroom is a powerful tool that helps photographers import, organize and edit their photos quickly and easily. Essentials for Lightroom will help you make the most of the software and develop an efficient workflow. This course is perfect for new Lightroom users, or experienced users who want to improve their Lightroom skill-set. 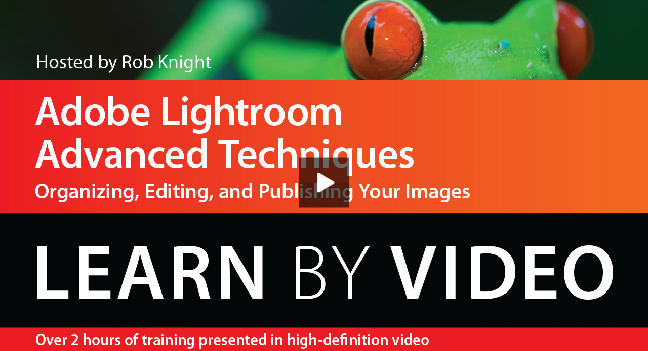 Adobe Certified Expert Rob Knight has developed this training based on the Lightroom tools that he uses every day. The course is focused on the two modules where you will spend the most time: the Library and the Develop modules. Be sure to check out the other great Photo Apps from Go Mobile Masters. You’ll learn how to import, sort and organize your images in the Library module. Rob will show you his efficient workflow for finding images easily, and he will teach you the tools you need to develop your own organizational workflow. Once you have your favorite photos and videos organized, you will learn about the image editing tools in the Develop module. You’ll start with global adjustments, or basic adjustments that affect the entire image. Rob will show you how to otimize your RAW and JPEG files for the best quality images. 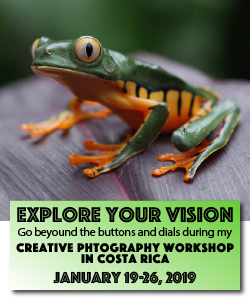 Then you will learn how to use tools like the Adjustment Brush and the Gradient Filters to make adjustments to specific parts of your images and really get them dialed in. 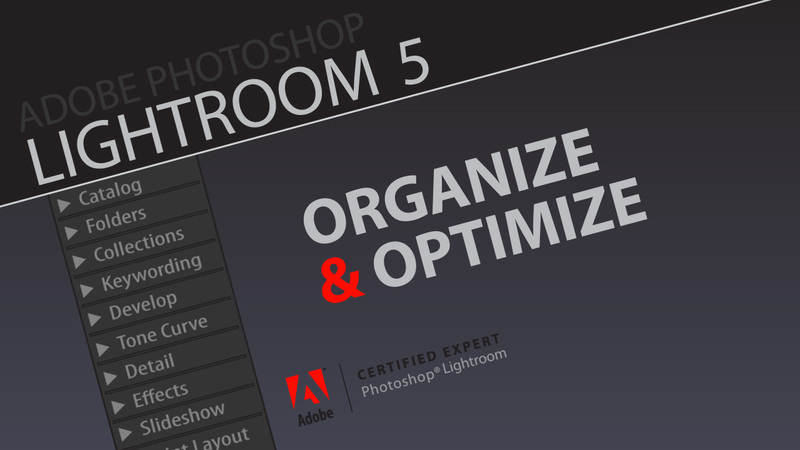 Essentials for Lightroom is organized into nine chapters. You can watch the videos in order or jump to the lessons you’re most interested in. 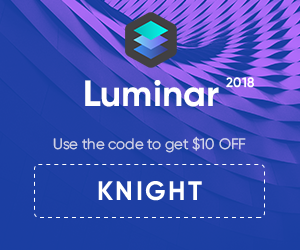 This course starts at the beginning with a description of the Lightroom interface, and follows the workflow from importing photos to exporting the final edited photos. You can learn at your own pace on your iOS device and follow the lessons on your own computer.Visit the app store and download Essentials for Lightroom today! Also check out more great photo apps from Go Mobile Masters. 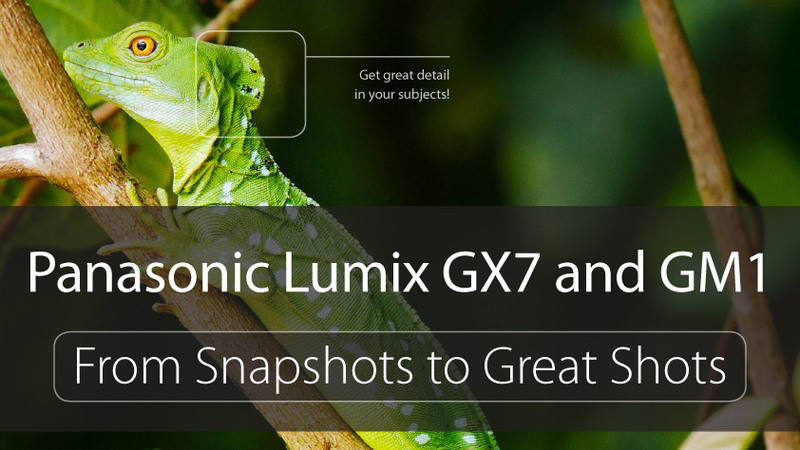 This Snapshots book will teach owners how to take great shots using their new Panasonic GX7 or GM1 camera. Users learn how to create the type of photos that inspired them to buy the camera in the first place. Featuring beautiful images; clear design; and a friendly knowledgeable voice, everything in the book is in service of creating a great image. Starting with the top ten things users needed to know about the camera, photographer Rob Knight carefully guides readers through the operating features. Owners get practical advice from a pro on which settings to use when, great shooting tips, and even end of chapter assignments. The book will also include coverage of shooting video. Both the GX7 and GM1, which have the same sensor and are similar in operation, will be covered.